The Duke and Duchess of Cambridge have paid a solemn visit to war graves in Ypres today as they commemorate the centenary of the Battle of Passchendaele – where hundreds of thousands of allied soldiers fell. 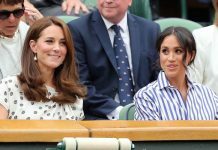 Kate and William are on a two-day visit to Belgium and will later join Prince Charles and Prime Minister Theresa May for a ceremony to remember those killed in the notorious First World War campaign. 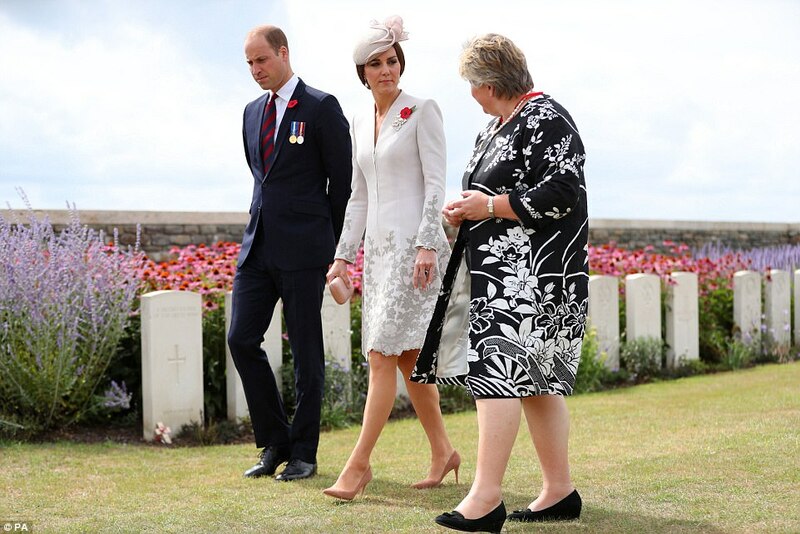 This morning, the couple were pictured walking among the graves at the Tyne Cot cemetery, the largest Commonwealth burial ground in the world with 11,971 servicemen buried or remembered there – 8,373 of them identified. More than 100 days of bloodshed in the summer and autumn of 1917, starting on July 31, left hundreds of thousands dead or injured on both sides. 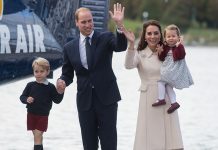 The British royals will join Belgian royals King Philippe and Queen Mathilde at the ceremony later today. 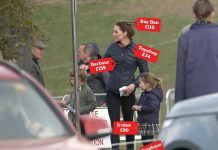 The Duchess of Cambridge looked elegant for the occasion in a white coat dress with a grey leaf pattern by Catherine Walker, teamed with a dove grey hat with a delicate pink embellishment. Yesterday evening, William and Kate joined Mrs May to represent Britain at the Menin Gate and a later show in the Gross Markt square. William spoke as the daily Last Post was played at the towering edifice, inscribed with the names of the missing from three years of hard fighting around Ypres a century ago. Watched by some 200 descendants of those who fought, he said: ‘During the First World War Britain and Belgium stood shoulder to shoulder. 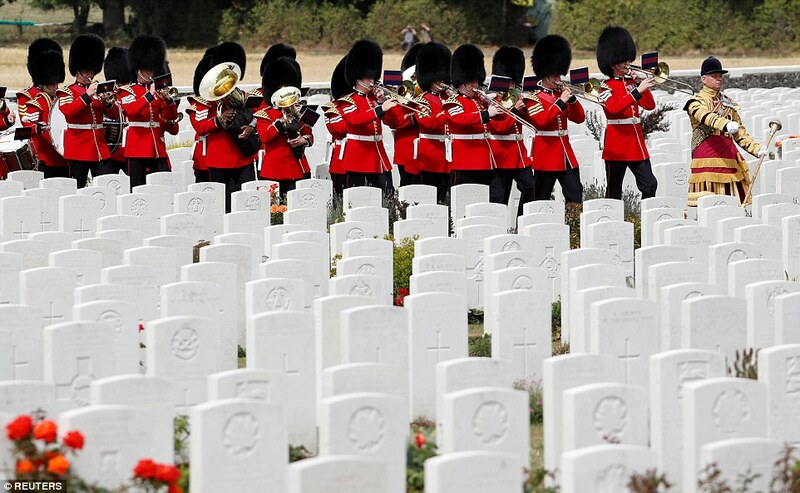 Sunday’s poignant Last Post was the 30,752nd time it has been played since 1928. The towering Menin Gate in the Belgian town is covered with the names of 54,391 British dead who have no known grave, according to the Commonwealth War Graves Commission. In just over three months of conflict there were more than half a million casualties – 325,000 Allied soldiers and 260,000 to 400,000 Germans – in the Belgian battlefields. Later, dignitaries and hundreds of guests watched the show, led by Dame Helen Mirren, which included testimony from soldiers projected on to the walls of the Cloth Hall. 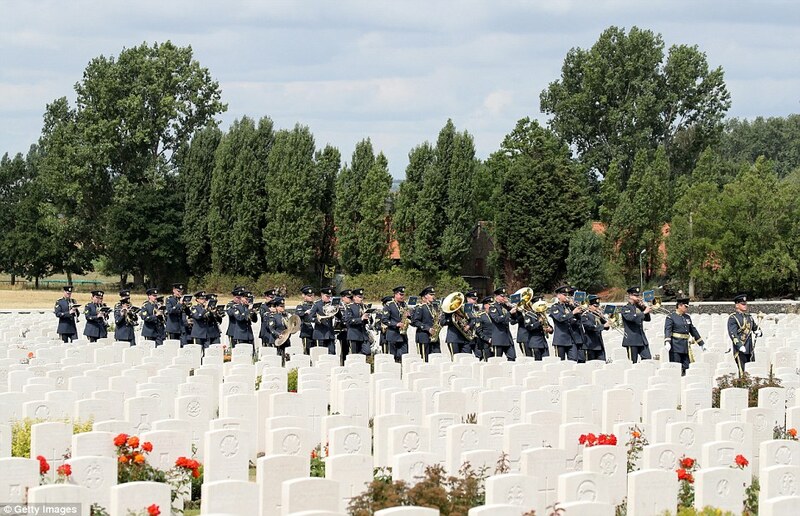 Yesterday, the pair paid tribute to the tens of thousands killed in one of the First World War’s bloodiest conflicts. 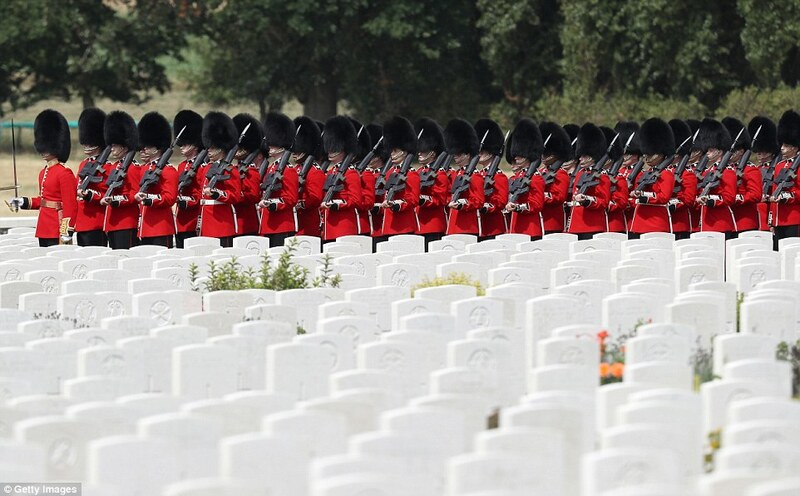 The couple stood in solemn silence as the Last Post sounded and more than 54,000 poppy petals – one for every man who died – cascaded down at an emotional service to mark 100 years since the Battle of Passchendaele began. 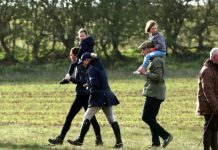 Prince William and Kate were in Belgium to start a two-day commemoration of the battle, fought near Ypres between July 31 and November 10, 1917. In all, 325,000 Allied soldiers and 260,000 Germans were killed or wounded. The Last Post has been played at the Menin Gate nearly every evening at 8pm since the unveiling of the memorial in 1928. Last night was the 30,752nd time. 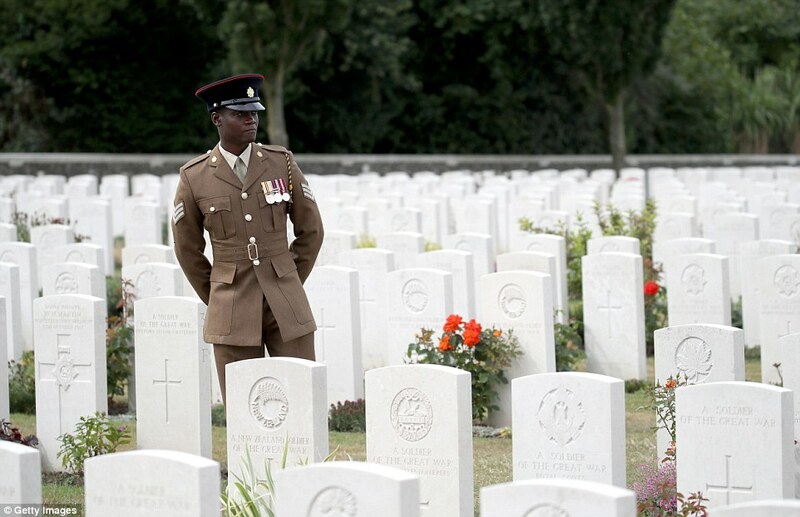 Today a special service will be held at Tyne Cot military cemetery where thousands of soldiers lie.